Relationships post-baby. | Life As A Single Mum. 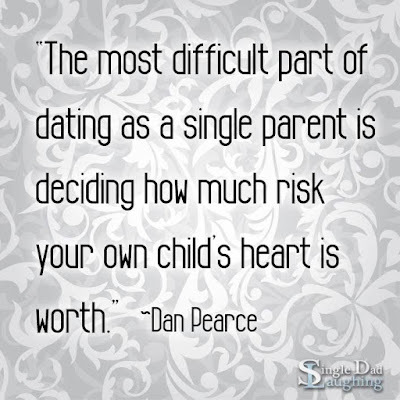 As if dating and finding "the one" wasn't sufficiently complicated and exhausting enough before having a child- it just got a whole lot more complicated. Now, there's a hell of a lot more to consider. 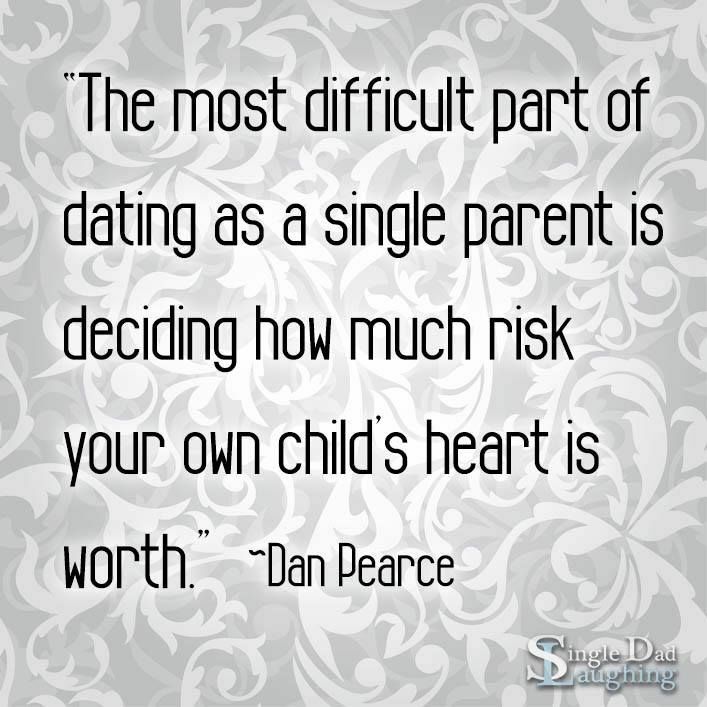 When you're a single parent dating, you're pretty much dating for two. You're no longer simply considering someone as a partner, but you're judging whether they could be a part of your ready-made family, too. Does this person seem like the right one for me AND my child? What if I think they're perfect for me but a million miles away from who I would want for my child? Lets face it, things everything changes when you become a parent and every choice you make from thereon, is a choice you make for both yourself and your child. Nothing is just about you anymore. Will anyone ever be good enough for my child? Past relationships and romantic encounters have taught me a lot about myself and a hell of a lot about others. With every failed relationship and heartache, a lesson has been learnt. Each time I found myself 'single' I found another piece of myself. Every person from my past has helped me to figure out who I am and what I will and won't put up with. From previous experiences-both good and bad, I have made a mental note-to-self of all of the things I know I never want to see in a partner again. Instead of the things I might "look for" in a person, it's much more a case of "the things I wish to avoid." The personality traits, the lifestyles, the attitudes and the patterns I have seen over and over again, none of which I wish to encounter in the future. I sure know what I don't want. Hmmm, well I wouldn't say I'm fussy, but after putting up with far too much crap - I now refuse to settle for anything less than what I know I deserve. And of course, what my son deserves. And,since I'm a mum now- I have one HUGE requirement; one standard that I will, by no means, back down on. 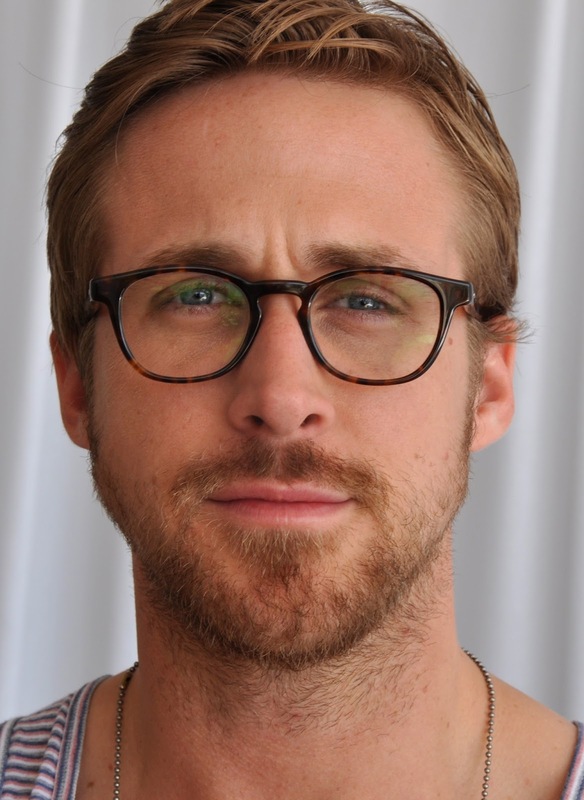 This is one thing, at the very top of my list, that I absolutely require from a potential partner and I won't budge on it, not even for the likes of Ryan Gosling...though I'd be tempted. They have to be right for my son. Dating, as a mum, is nothing like dating as my previous self; the independent woman with little- to no responsibility. Now, not only am I sussing someone out for myself and doing the usual "Can I see myself getting along with this person? Do we have much in common? Does he make me laugh? " etc etc, but I'm also sussing him out for my son, too. "Could I see him with my son? Would my son like him? Would he make a good role model? Could he handle the responsibility?" Not only are there a thousand extra qualities to look for in a partner when you have little people to bear in mind, but also, once you think you've found "the one" you then have to give a hell of a lot more to the relationship than you might have done before becoming 'mum.' Relationships take energy and emotion. Neither of which I seem to have spare these days. 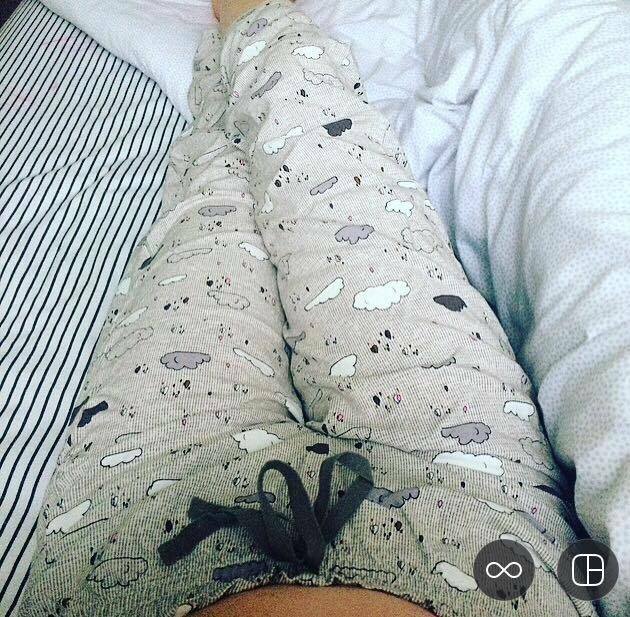 Personally, I've found that juggling the never ending list of motherly duties, having some well needed me-time, looking after myself, my son, my home, the bills and the chores whilst tackling the big fat parental decisions alone and battling against the sleepless nights- I don't actually have the time for another person. And definitely not for the initial dating stage. I mean, it's EFFORT to so much as even get a babysitter! Let alone find something to wear. Click here if you want to read about, and mock me for my failed attempt at a first date since birthing a human. There just aren't enough hours in the day and it's seemingly impossible to fit another person into our daily routine. For starters: I wake up at 4am and go to bed by about 8/9pm. Etienne is awake for approximately 14 of those 17 hours. Where am I supposed to fit "couples time" into that? And it doesn't stop there...I'm not even sure I have the emotional capacity to love another right now when the person taking up every inch of my heart is my son. Yes, it' a different kind of love completely, but I spend so much of my time captivated and distracted by the love I have for my son, I am unable to make someone else a priority. I have grown used to life as a single parent and, I'm cool with it. That said, I had actually entered into one relationship since having Etienne and I let that person into his life quite intensely- only to find that said person was in no way right for either of us. He was detrimental to my emotional well-being and in turn, affected my abilities as a mother. Hence, he was no good for us. I often wonder whether I might have stayed and put up with it if I didn't have Etienne to think about. Who knows, but my responsibilities as a mother are inclusive of making sure that my son is flourishing in a happy, healthy home- and that relationship just didn't allow for that. It goes without saying that my little boy is the most important person to have ever entered my life, and always will be. So, with that in mind, I ask myself, will anyone ever be good enough? Will I ever accept someone to play that vital role in my sons life? Since his biological father isn't in his life, anyone who is going to fill that "void" is going to need to be extra special. Well, actually, I think it might be. It's a lot to ask and it is exactly why I'm OK with staying single for the foreseeable future. It allows for so much quality time with my most precious person and it enables me to work on myself in order to attract the right type of person, because- so far- I seem to have attracted the total opposite. I am sure the day will come when I will settle down, but only for the right one. The old me would've dated for the sake of dating. The current me will happily remain single for as long as it takes to meet someone who is worth the energy; someone who actually compliments my life and my son's. If not, then what's the point?